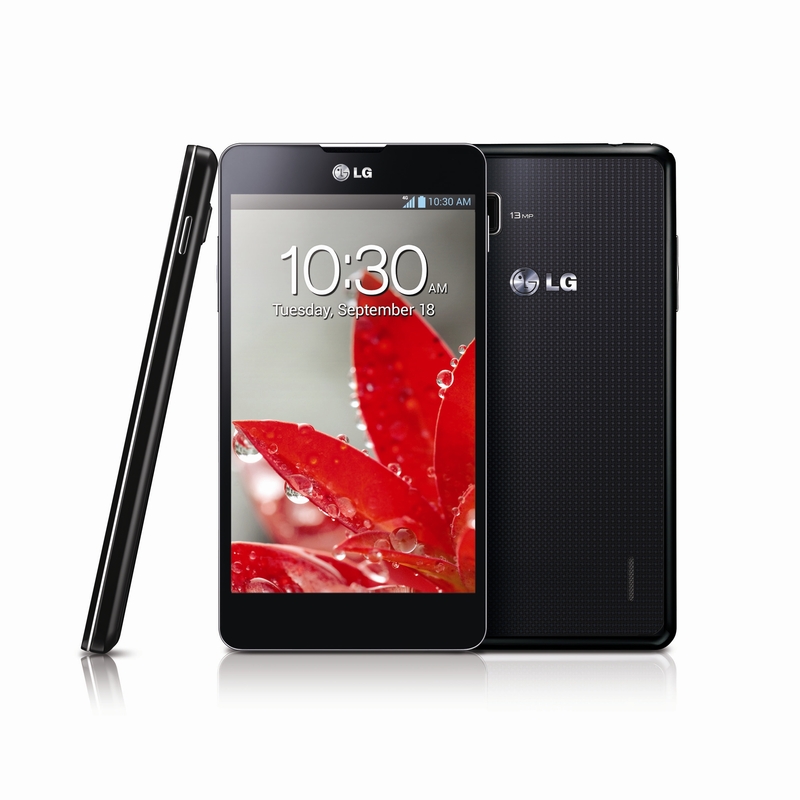 With the powerful quad-core CPU, Snapdragon™ S4 Pro processor and industry best technologies for enhanced viewing and longer battery life, LG adds the finishing touches on the Optimus G with a beautiful sleek design and innovative UX features. 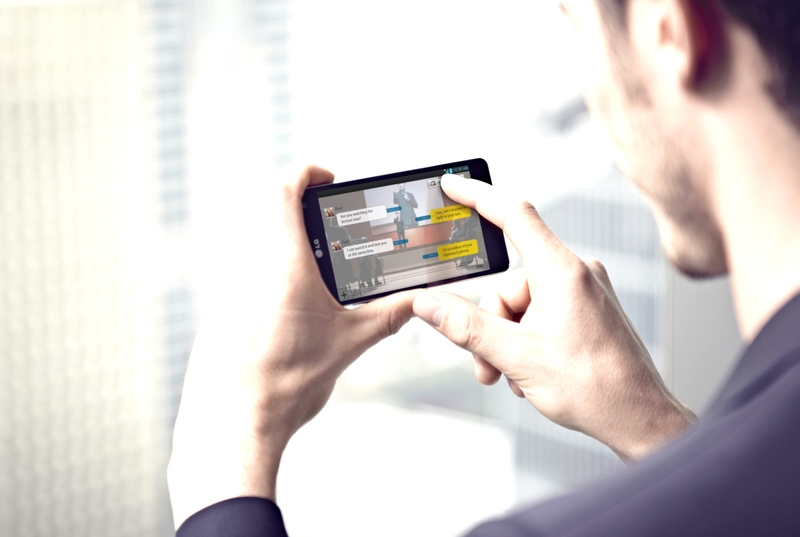 The offerings in the Optimus G will provide users an experience currently unavailable on any other smartphone. • Icon Personalizer allows users the ability to customize icons by editing size and adding images so the most frequently used apps can be most easily accessible. • Low Light Shot Noise Reduction employs a light monitoring system and activates when the camera is used in a low-light situation for the least amount of noise. Inheriting LG’s design DNA and heritage, the blend of delicate design and technology placed the emphasis on simplicity with a completely black unibody form in the Optimus G. For this unique look, LG developed and patented the Crystal Reflection finish, which is applied to the back of the Optimus G for a luxurious look and feel. Crystal Reflection gives the Optimus G’s back cover the ability to display different patterns depending on the viewing angle and lighting. Also, the intricate polarized pattern, which sparkles under the sleek surface, creates a three-dimensional illusion that is eye-catching and exquisitely reminiscent of a jewel. And finally, laser cutting gives the Optimus G a clean finish with metallic highlights. The elegant yet sleek design and the imaginative UX experience displayed in the new Optimus G were possible thanks to a collection of technologies from industry-leading developers in their field. As the first quad-core smartphone with LTE connectivity capabilities, Optimus G complements the enhanced UX features with unsurpassed speed and power from Qualcomm’s Snapdragon™ S4 Pro Quad-Core CPU processor. The state-of-the-art display technologies such as the Zerogap Touch and True HD IPS Plus Display from LG Innotek and LG Display harmonize to offer the slimmest, sharpest and clearest viewing experience yet. The new battery from LG Chem has a longer life of 800 cycles, a significant improvement over existing mobile phone batteries. An ultra high-resolution, compact 13MP camera is employed in the Optimus G to offer the sharpest photos without pixelation -– even when creating extra-large prints. 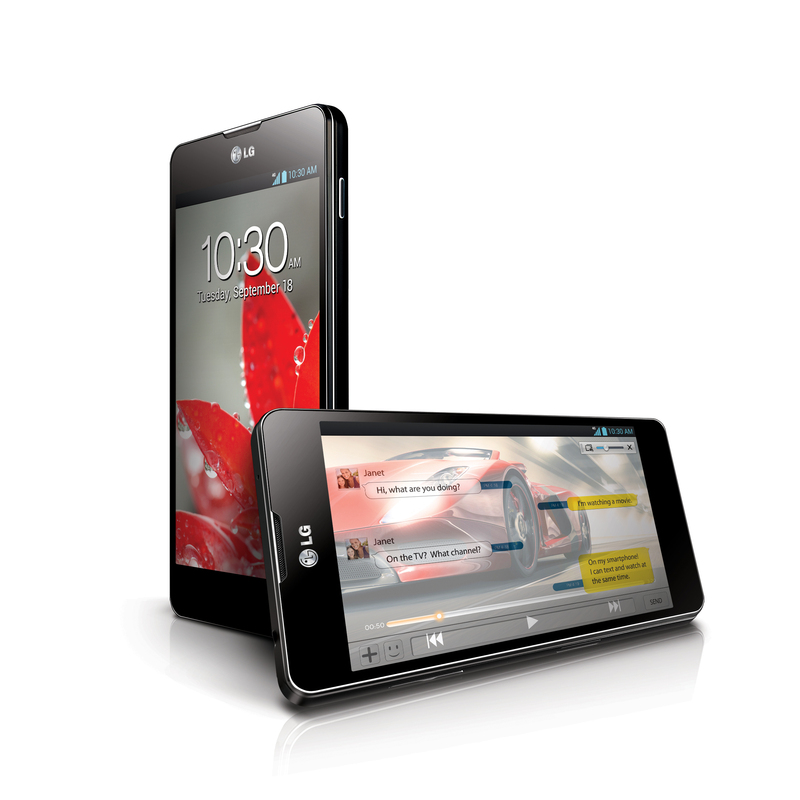 LG Optimus G will go on sale in Korea starting next week followed by key global markets in October.